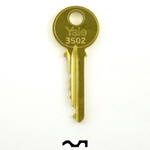 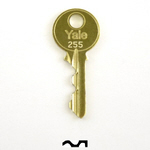 Cam lock with 2pcs keys cut to Yale 255 or 3502 key code. 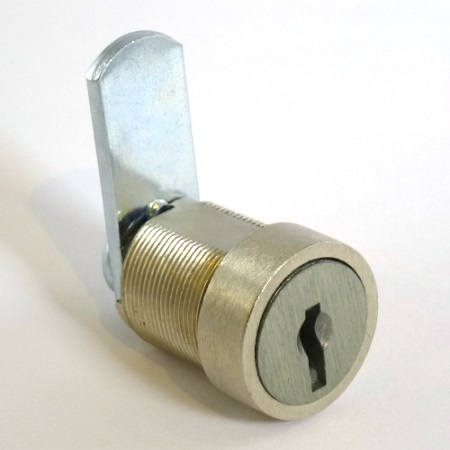 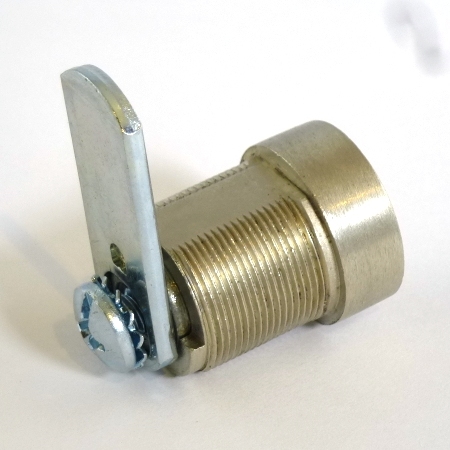 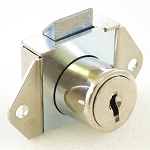 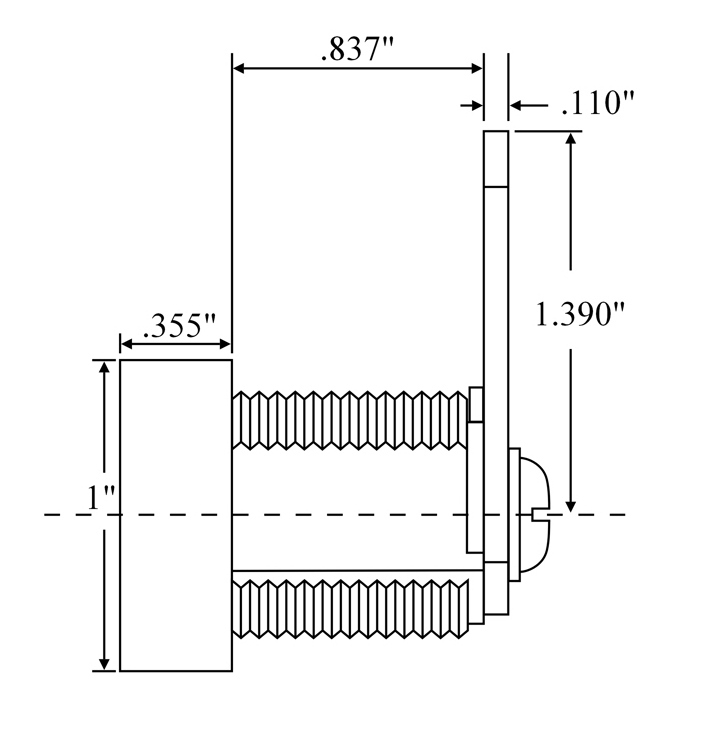 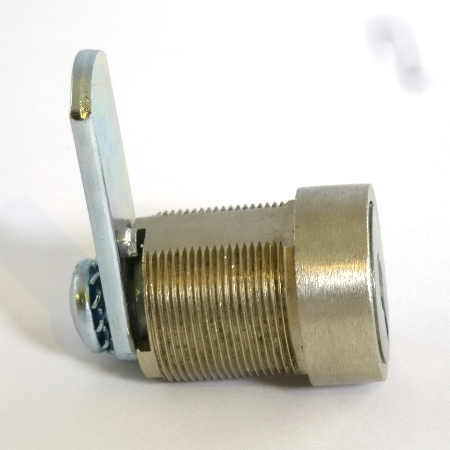 Cam held by screw, 90 degree rotation, 1 keypull, satin chrome finish. 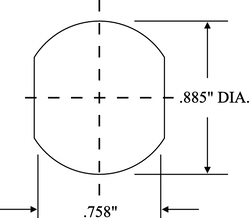 Double Flat D mounting, 3/4" cross.